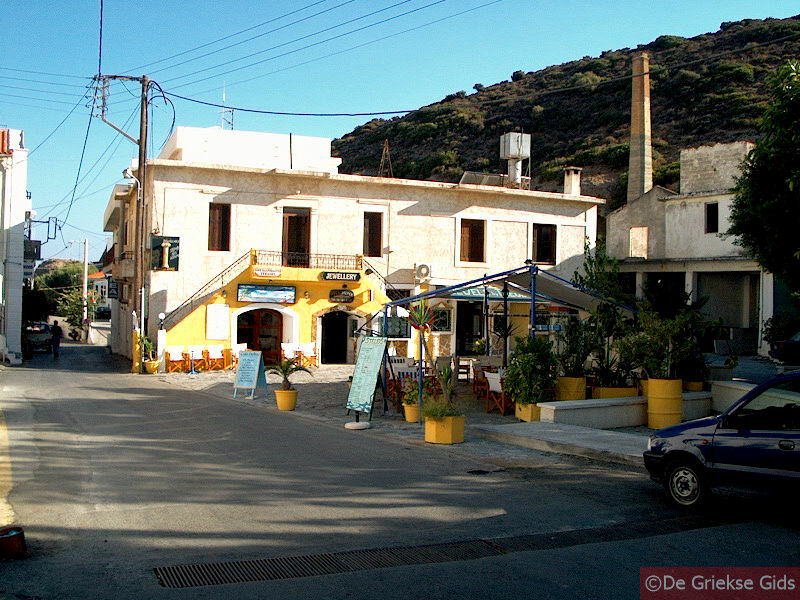 Agia Galini The best village in southern Crete! 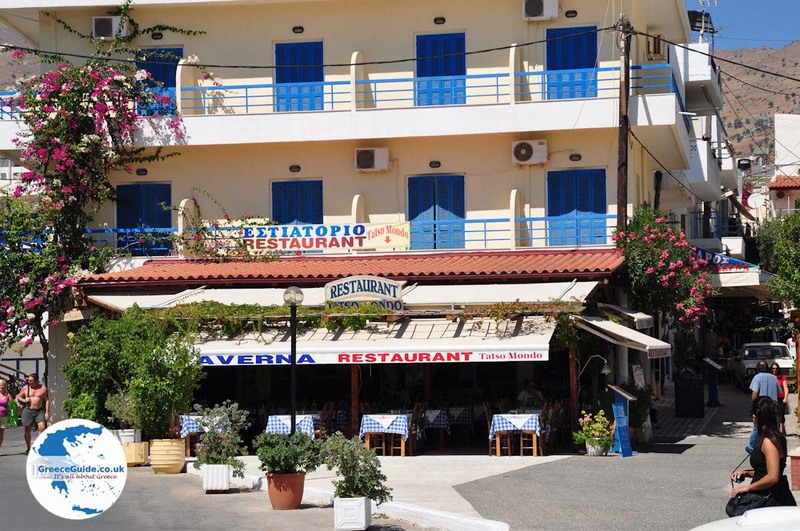 Agia Galini is a fantastic holiday location. 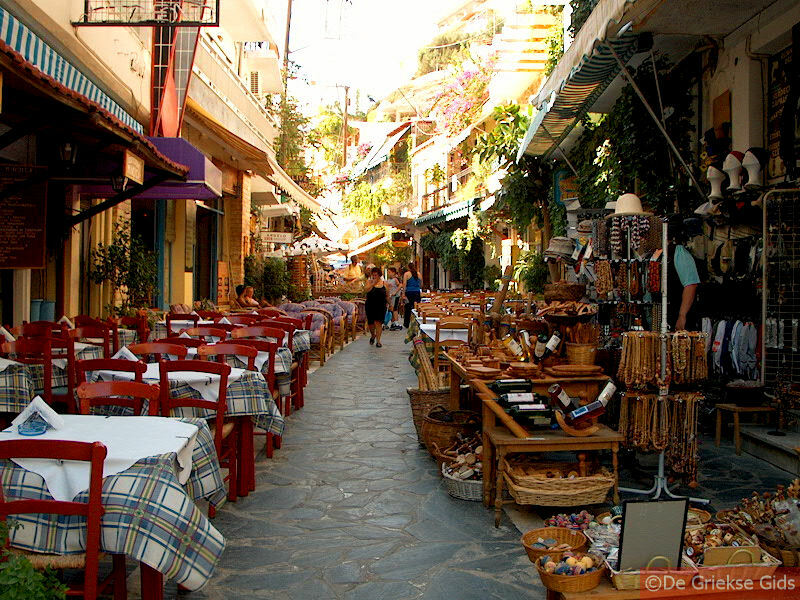 It was originally a fishing village, but nowadays tourism offers a large source of income, although it has fortunately not become a mass tourist resort. 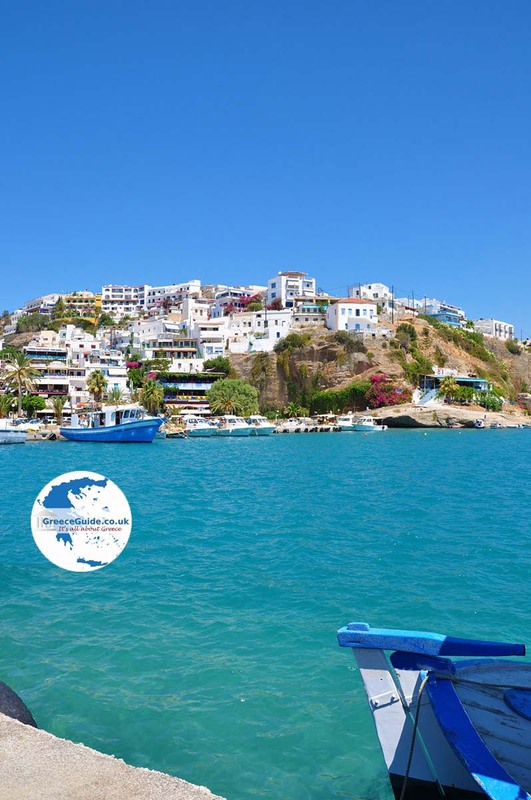 The white houses built against the mountain, around the fishing port create a picturesque image of this charming and welcoming village. 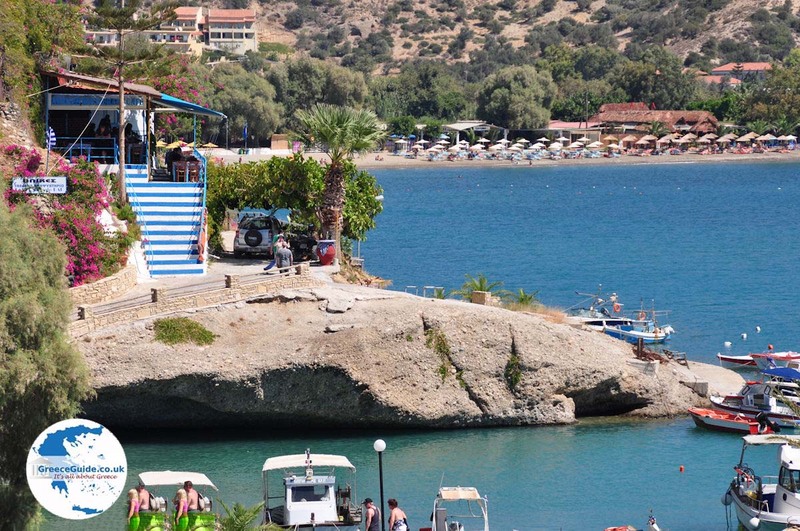 Agia Galini is a great starting point to visit many beautiful places and attractions, but also offers a lot of charm and atmosphere. 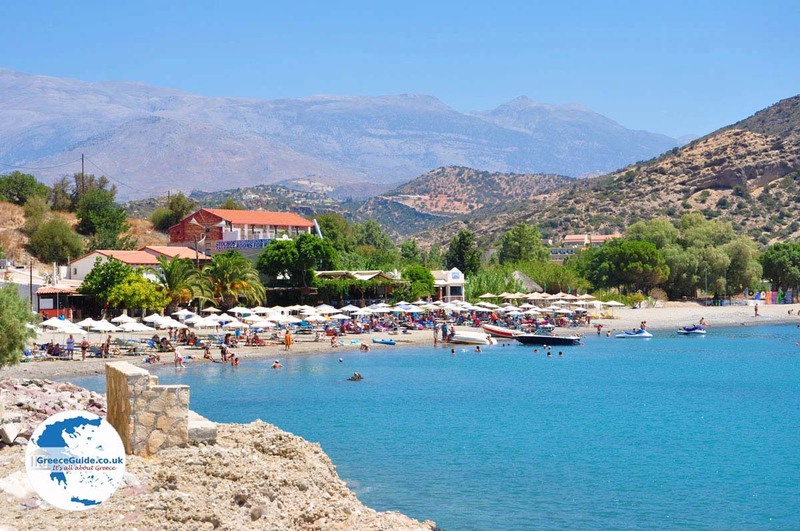 The beach of Agia Galini is a 5-minute walk away from the village. 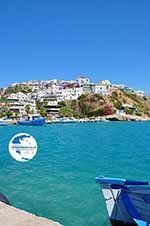 The walk starts at the harbour and runs along the cliffs and the clear blue sea, there is a beautiful trail here, a lot of pictures are taken because it's magnificent. 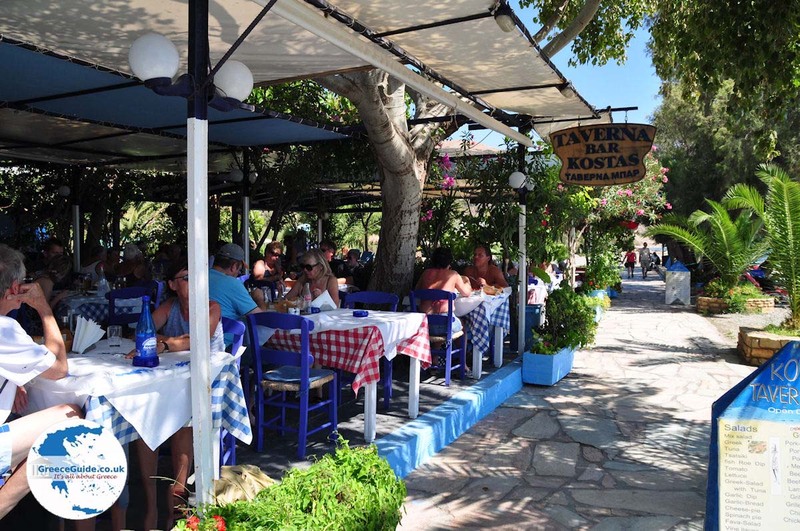 Nice restaurants, tavernas, cafes and bars complete the idyllic atmosphere. 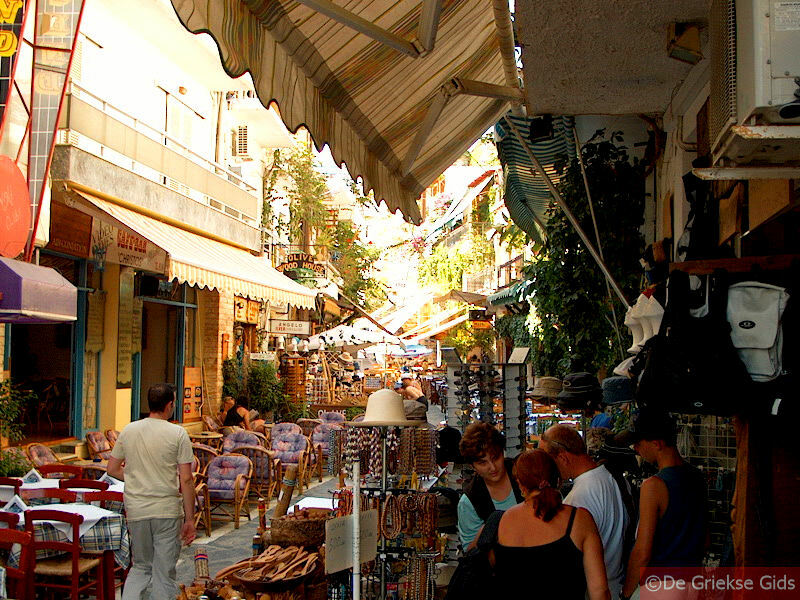 Agia Galini has quite a few hotels, small apartments, souvenir shops, car rental businesses and mini-markets. There's even a campsite just outside the centre, called "No Problem". 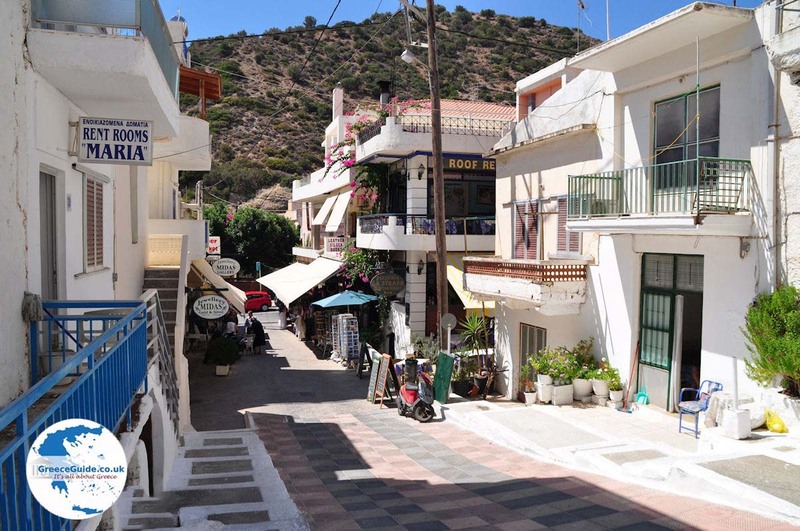 Agia Galini also has a post office, a pharmacy, a GP, an ATM, a bakery, a butcher and a greengrocer. 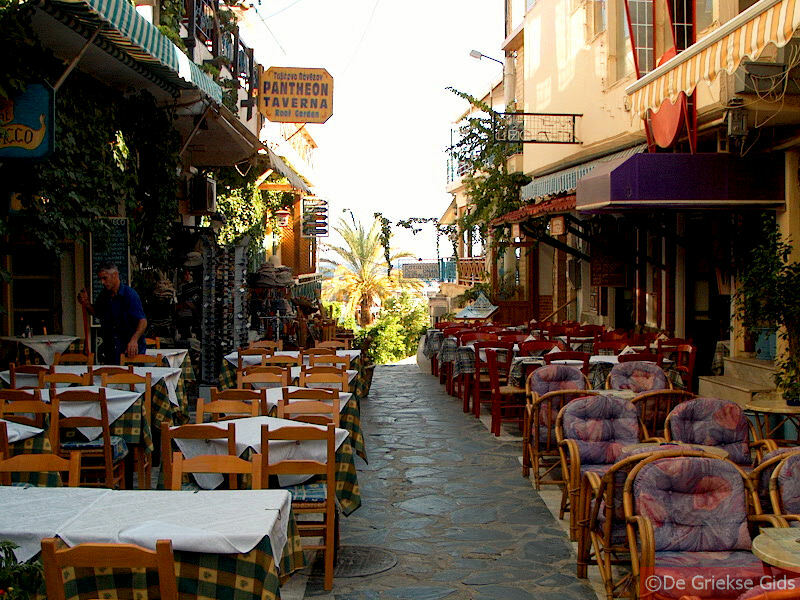 Agia Galini has a great nightlife. The beach is child friendly and sheltered from the wind. 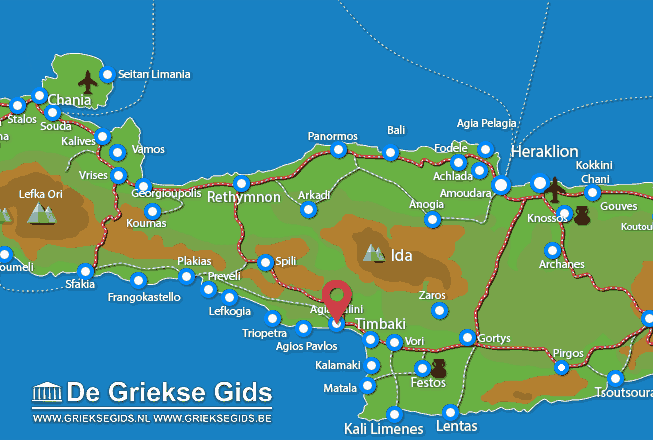 Rethymno Prefecture: Where on the map is Agia Galini located?